In February 2019, we introduced a new mastery led mathematics curriculum at Roby Park. 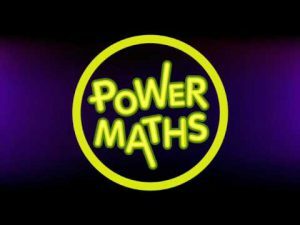 Power Maths is a whole-class mastery programme designed to spark curiosity and excitement and helps teachers to nurture confidence in Maths. It is developed alongside a group of teachers to ensure Power Maths meets all the needs of children. As well as Power Maths, we have set aside a time of the day to focus on fluency and the teaching of key number facts including number bonds, times tables, doubling, halving etc. Mathematics is central to learning. Our children lives are full of numbers. Mathematics also helps them to achieve well in other subjects such as science, computing, history and geography. It is vital to how our children learn and live. The aim of our curriculum is to ensure that our children master their understanding of Mathematics at their age related expectations. For further support, please download this leaflet on Mastery Maths.